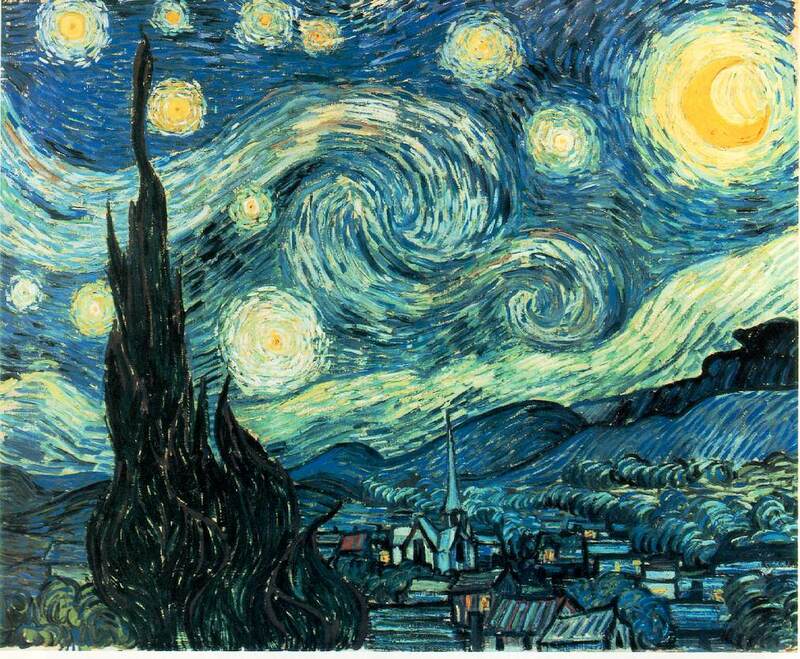 The Starry Night was completed near the mental asylum of Saint-Remy, 13 months before Van Gogh's death at the age of 37. Vincent's mental instability is legend. He attempted to take Paul Gauguin's life and later committed himself to several asylums in hopes of an unrealized cure. This painting is probably the most popular of Vincent's works.